With so much emphasis on eco-friendly practices today, we often feel obliged to do our part for the environment. However, dont worry, as there are plenty of ways to implement eco-friendly measures without it costing you a fortune! For lorry drivers in particular, trying to protect the environment whilst driving a machine that releases a large amount of CO2 into the air seems counter-productive. In saying this though, there are still lots of ways to ensure you keep your travels as green as possible. Below Phantom have compiled just a few handy tips on eco-driving. Avoiding aggressive driving doesn't just mean being respectful of fellow drivers, no matter how many times they cut you up; it also means watching how vigorously you accelerate and brake. Instead of slamming your foot down, accelerate and brake gently. This will help to use fuel more efficiently, therefore helping you to drive in a more eco-friendly way. It will help to ensure driver safety too. 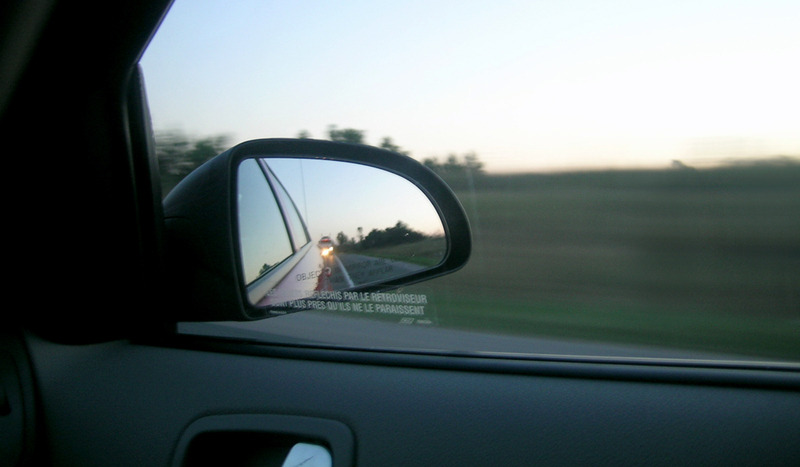 As well as accelerating smoothly, you should also make a conscious effort to stick to the speed limit. This isn't just for safety reasons though, as maintaining a good speed can again help to ensure optimal fuel efficiency. This means less time filling up at the nearest petrol station and more time on the road on the way to your destination. ItÃÂÃÂs both eco-friendly and time-saving, making it a definite winner! Fleet tracking is a wonderful addition to any fleet, and it is equally beneficial for drivers as well as managers. Not only does it monitor your speed, helping you to avoid exceeding the speed limit on motorways and the like, but it will also highlight unauthorised trips and journeys. The latter is ideal for fleet managers, and by flagging it as an issue, frequent feedback regarding concerns and progress will help to eliminate any unauthorised or inappropriate behaviour on the road. In turn, this will help to save on fuel and ensure drivers are safe behind the wheel, therefore having a positive impact on the environment, as well as the safety of the roads. With the haulage industry booming, more and more lorries are taking to the roads to ensure goods are delivered in a safe and timely manner. This calls for more eco-driving tips and tricks, so even behind the wheel drivers can do their part for the environment. By implementing one or all three of these suggestions, you will be able to do your part to protect the environment and ensure safer roads for everybody. For more handy tips for lorry drivers, stay tuned on our blog!